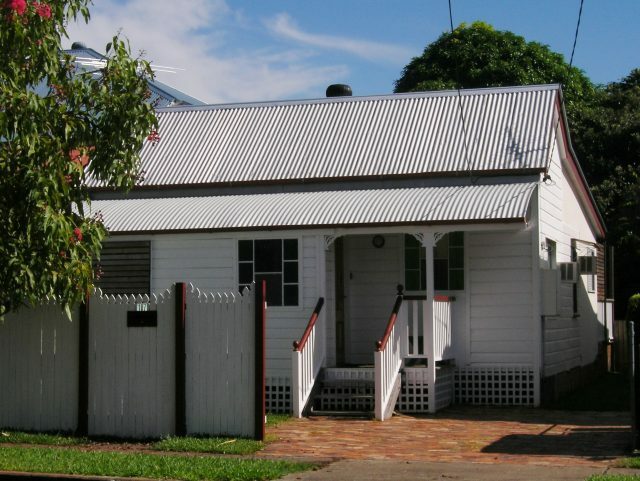 Located just 50m to the stunning esplanade, this newly-renovated, three bedroom home retains the charm of the original workers cottage, while providing modern day features that meet the needs of large families, groups and sailors looking for short-term accommodation in Brisbane. 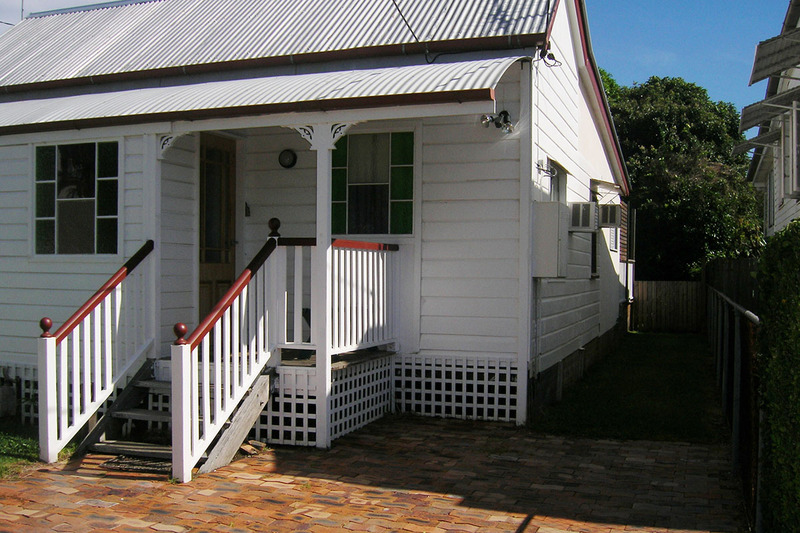 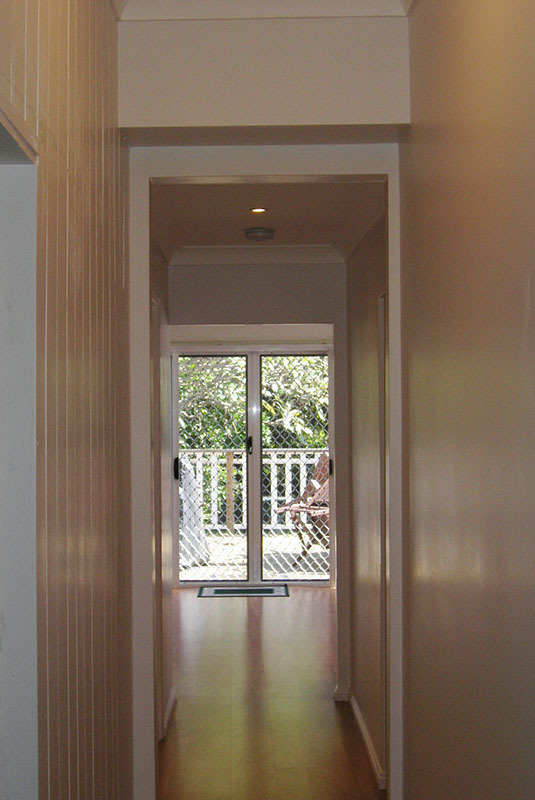 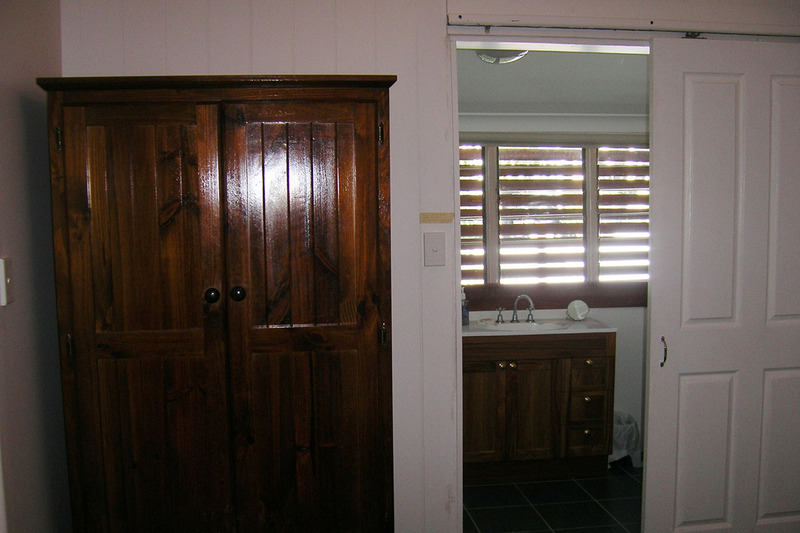 Welcome to Pine Cottage, the bayside holiday home with comforts designed to give you a refreshing family vacation or business travel in Wynnum. 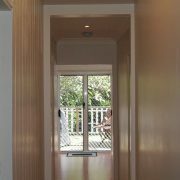 Standing only 50m away to the esplanade, this family-favourite has all the amenities to ensure your comfort and relaxation throughout your vacation. 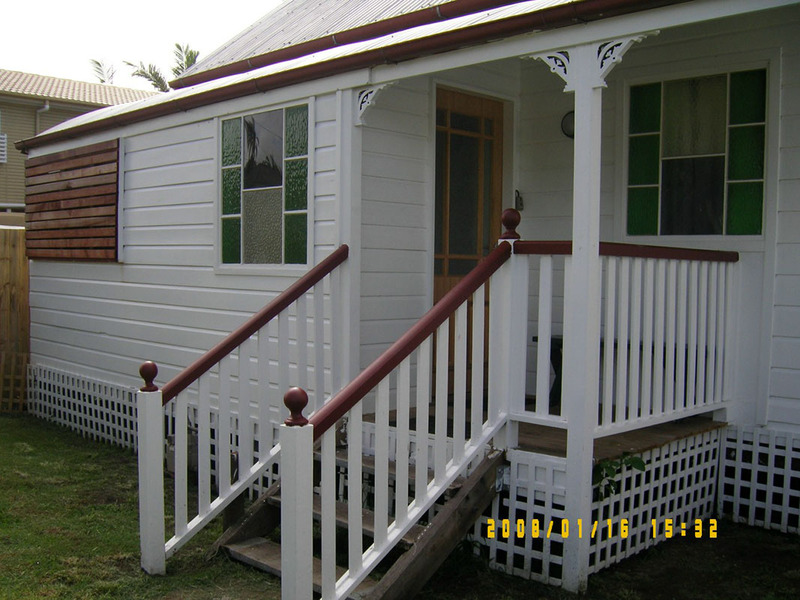 This newly renovated holiday home has three private bedrooms – one with en-suite – for easier access of senior members of your family. 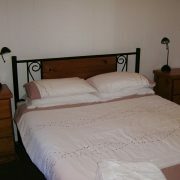 A cot and high chair is available upon request to keep your little one comfortable and safe during nap and meal times. 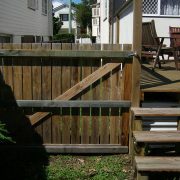 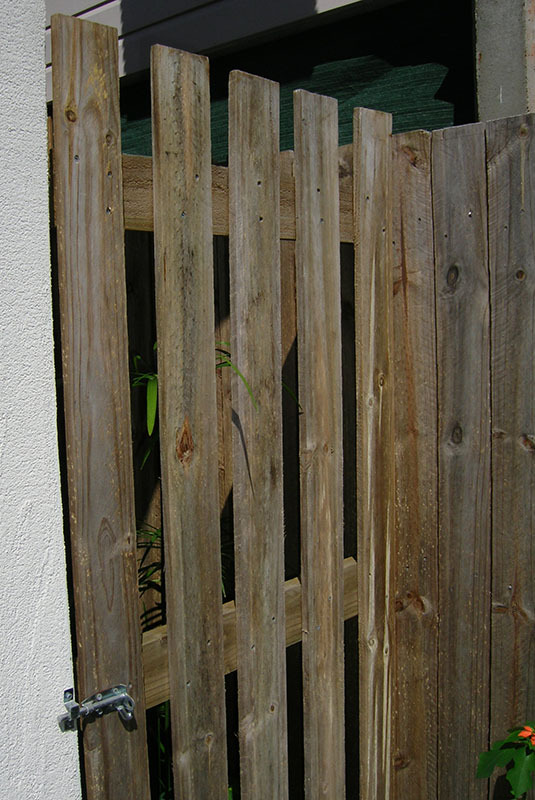 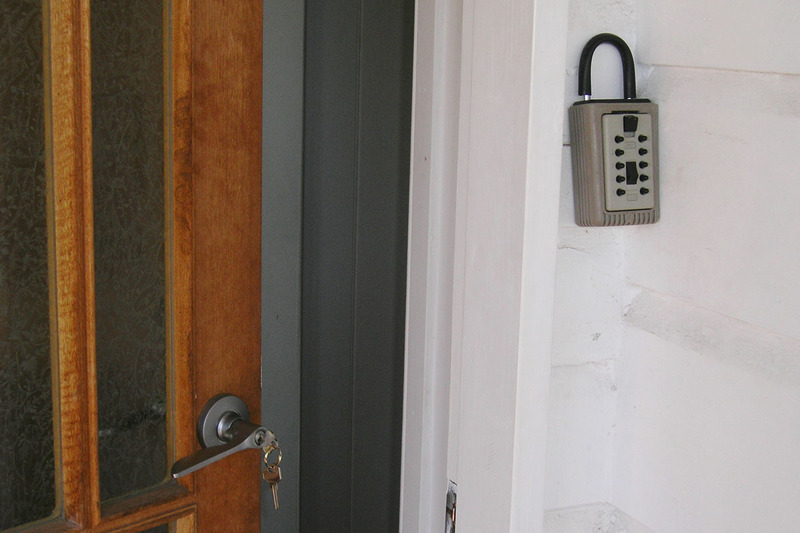 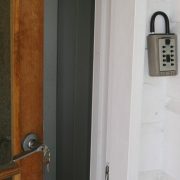 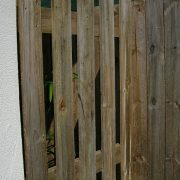 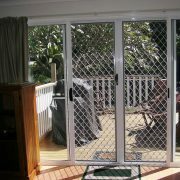 Your pets are more than welcome to stay with you indoors or outside in the fully-fenced backyard teeming with greenery. 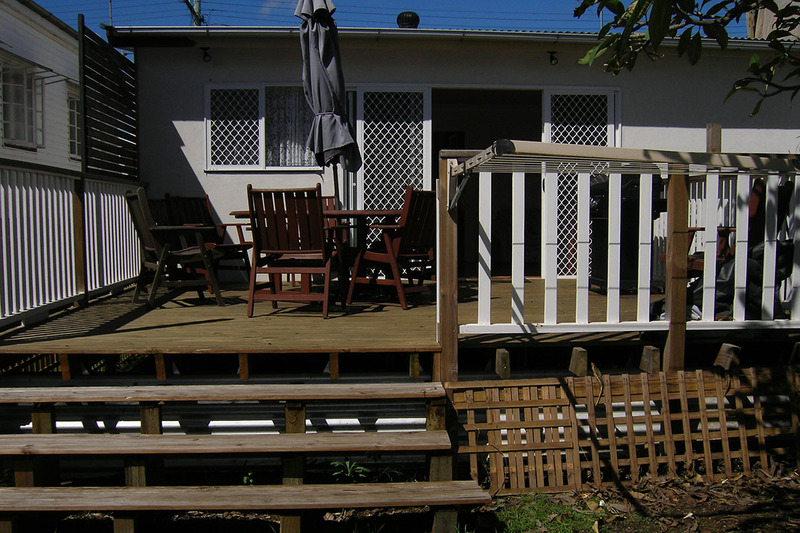 With its three bedrooms, spacious backyard and open kitchen, this charming cottage can comfortably accommodate a maximum of 8 adults. 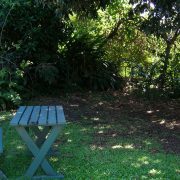 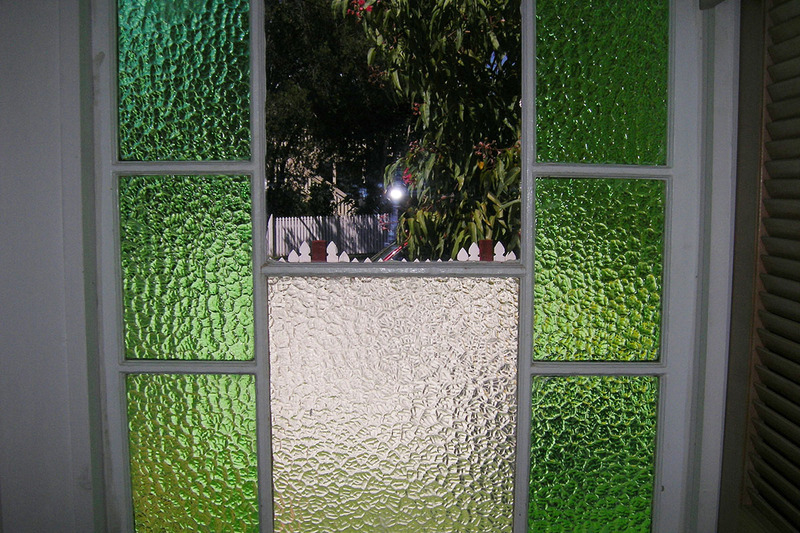 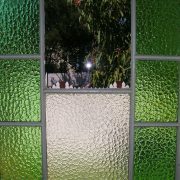 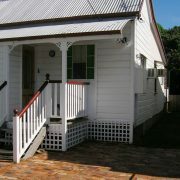 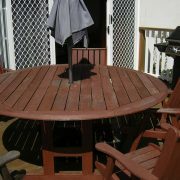 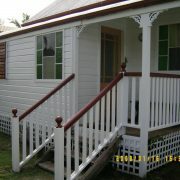 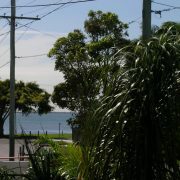 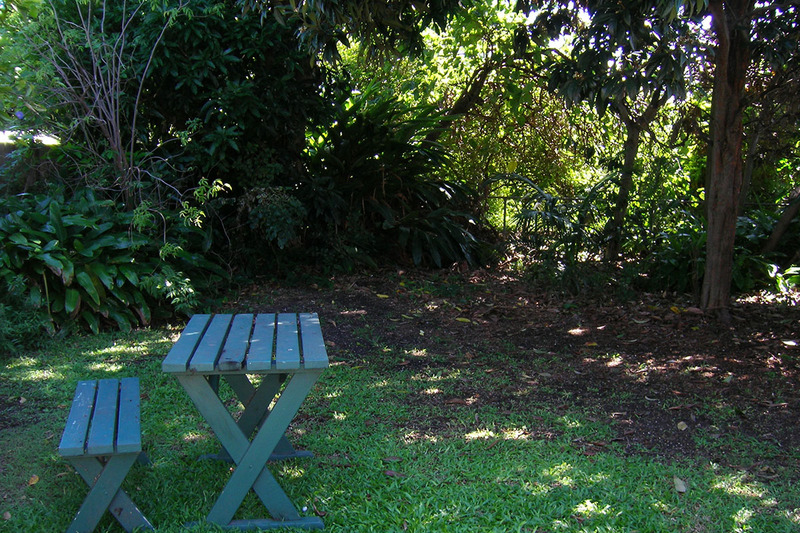 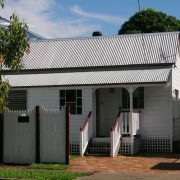 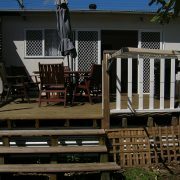 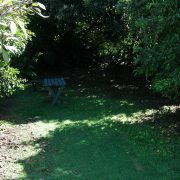 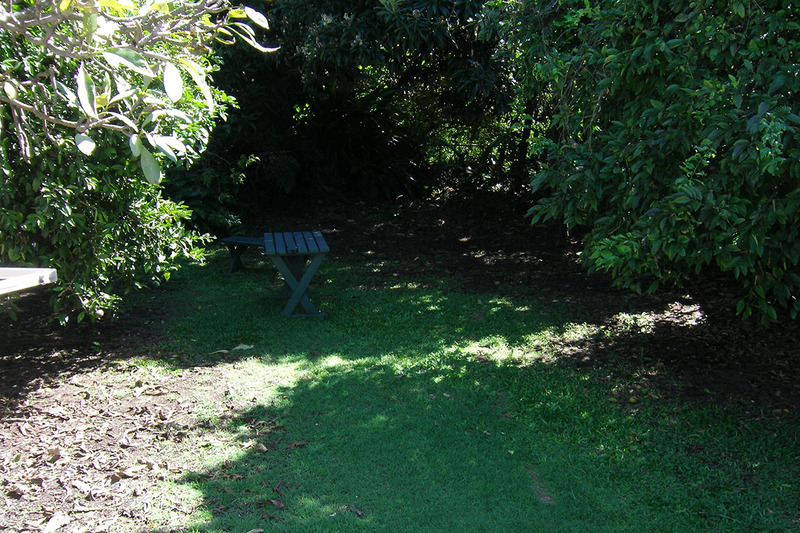 You can reach Pine Cottage in 18 minutes by car from the Brisbane airport and 30 minutes from the Brisbane CBD. 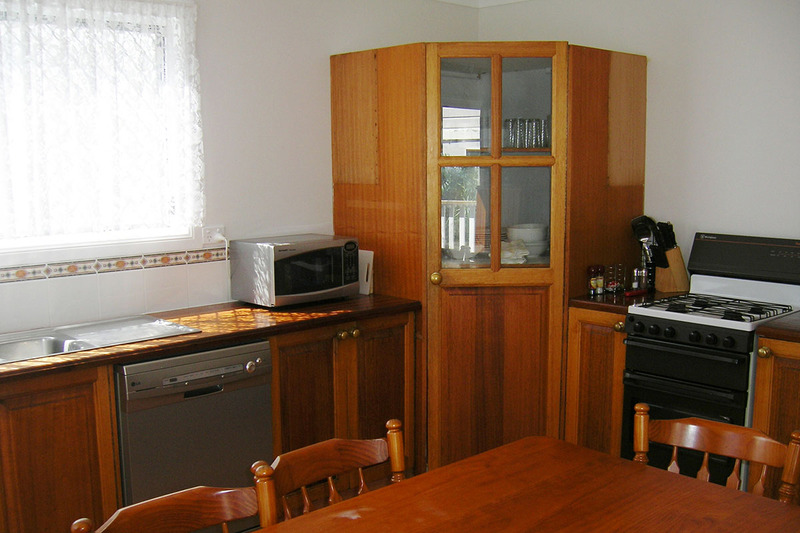 Equipped to meet the needs of large work groups on a business trip, this holiday home offers reliable, high-speed internet to keep you connected with your team so you’ll never have to worry about missed emails or video conferences during your stay. 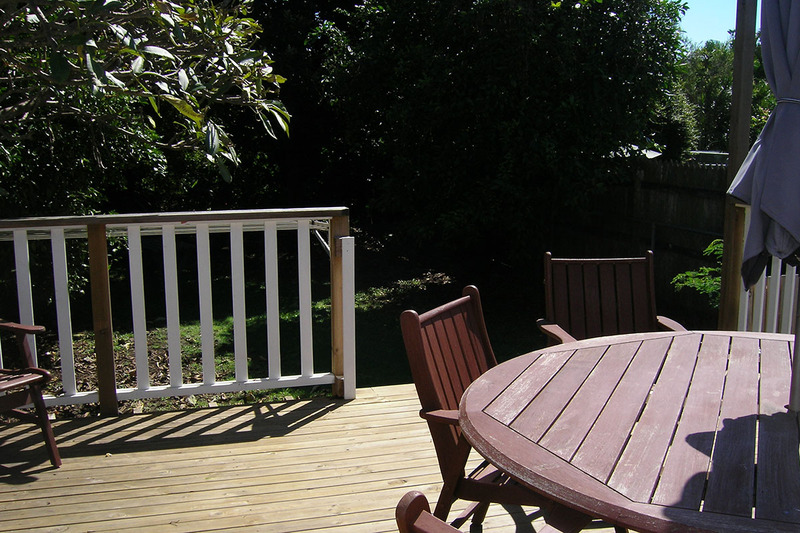 Spacious indoor and outdoor living areas allow you to work in greater privacy and with higher productivity. 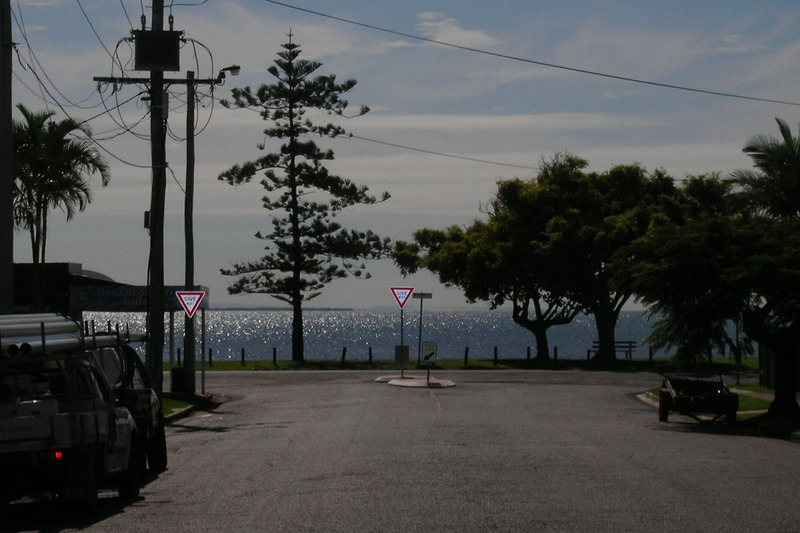 Arrive on time for your sailing regatta! 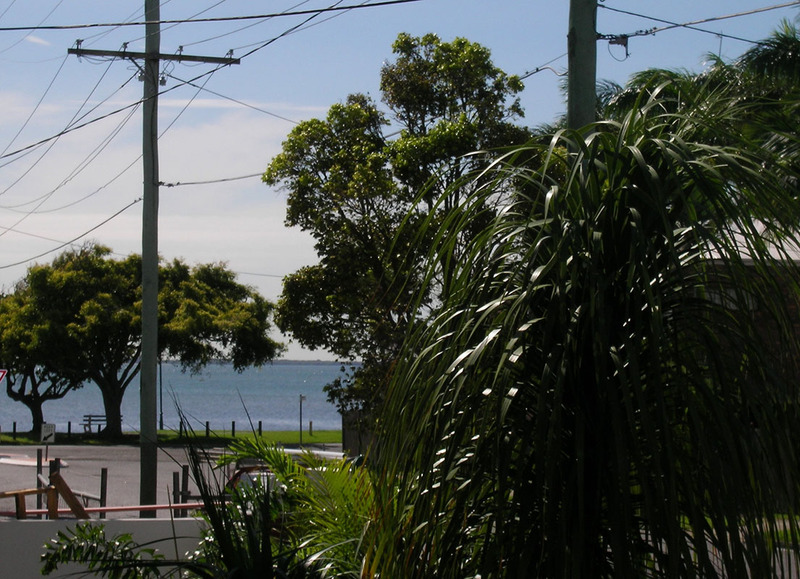 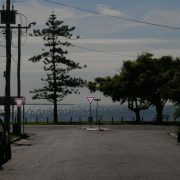 The Wynnum Manly Yacht Club & Manly Boat Harbour is only a short, 5 minute drive away, making this home a favourite amongst sailors and boaties. 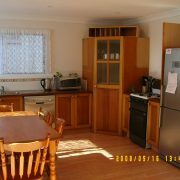 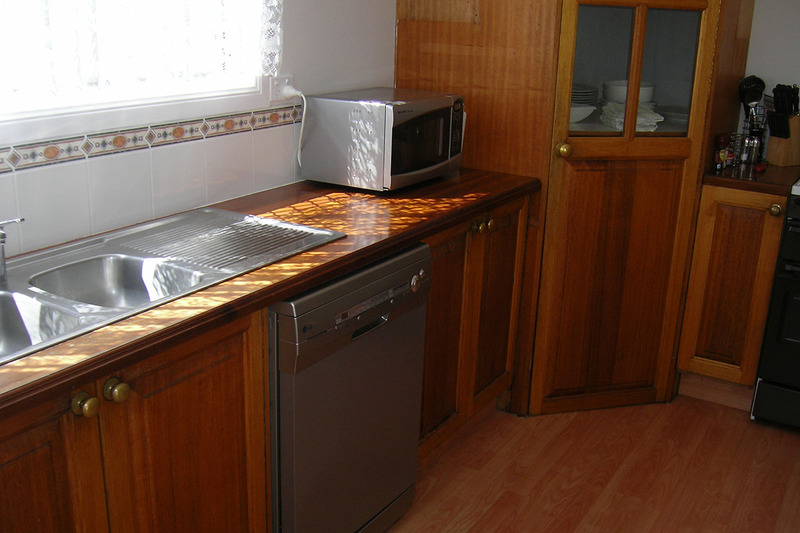 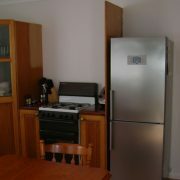 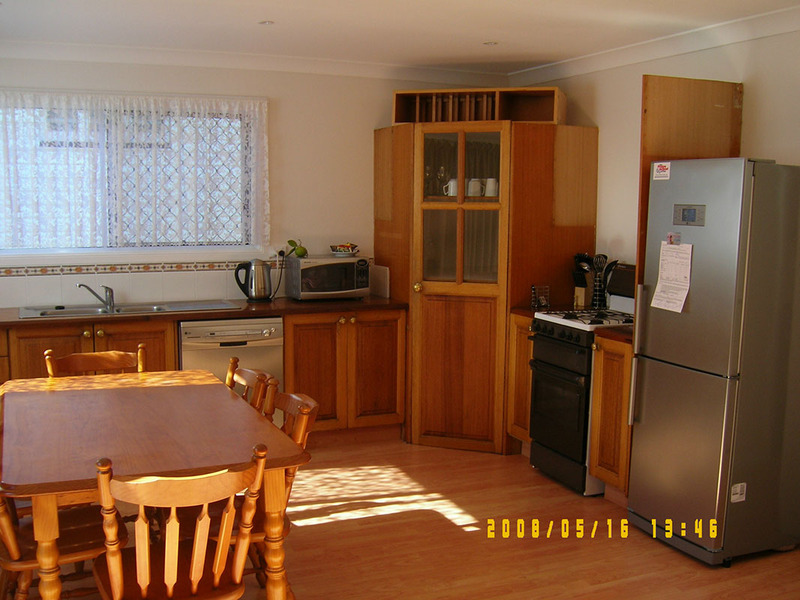 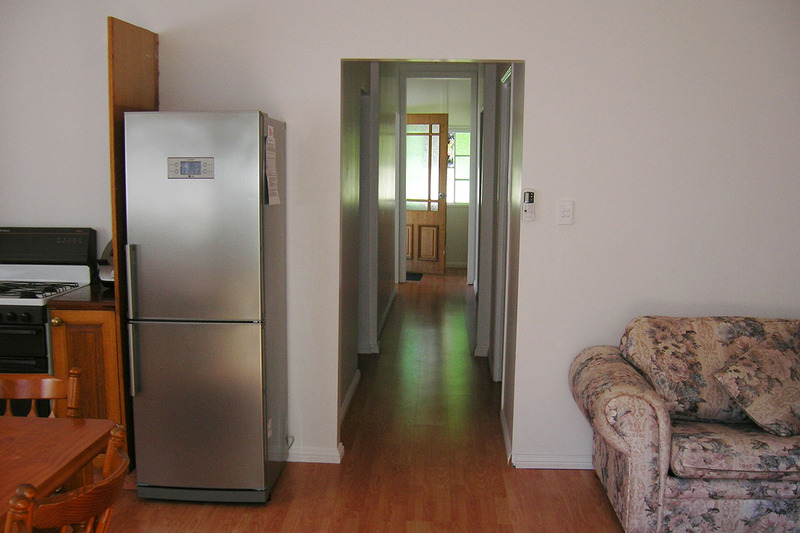 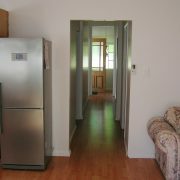 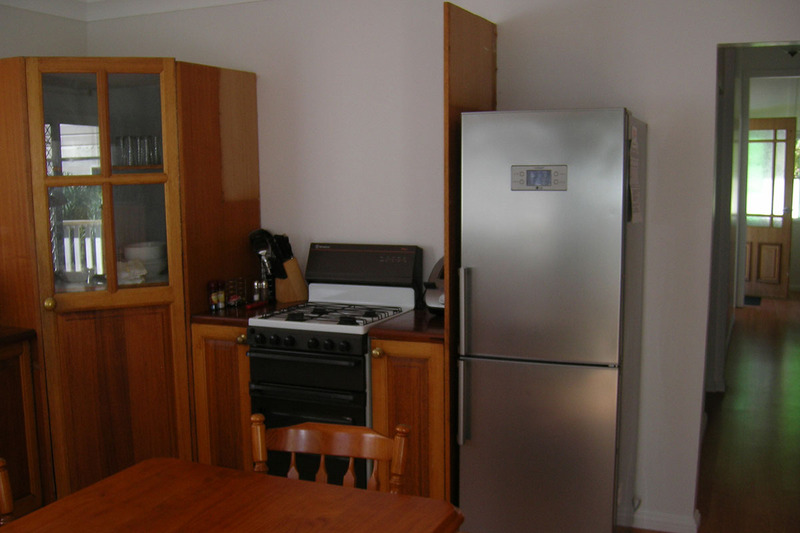 Enjoy worry-free cooking in the kitchen, complete with dishwasher, refrigerator and gas oven. 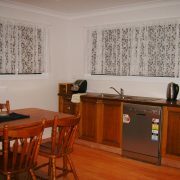 Fuss-free dining is guaranteed with the provision of basic utensils such as plates and glasses. 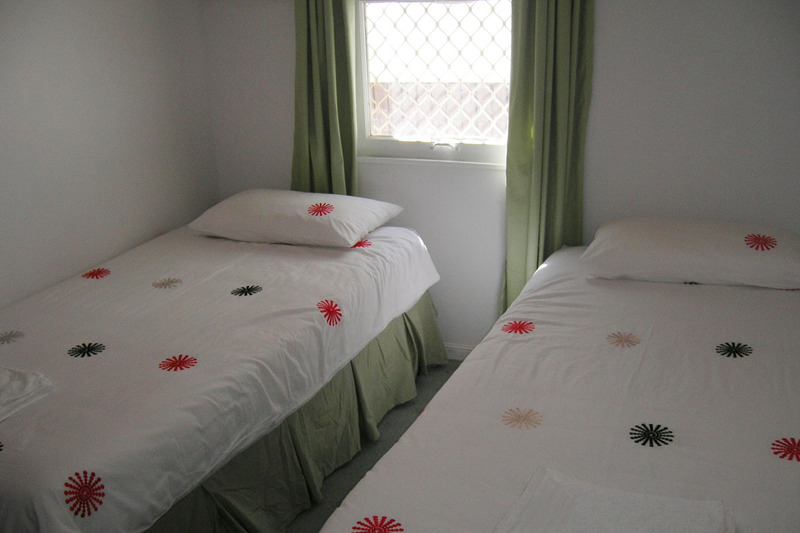 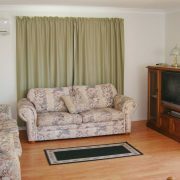 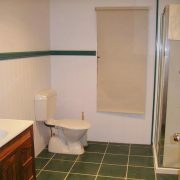 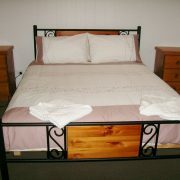 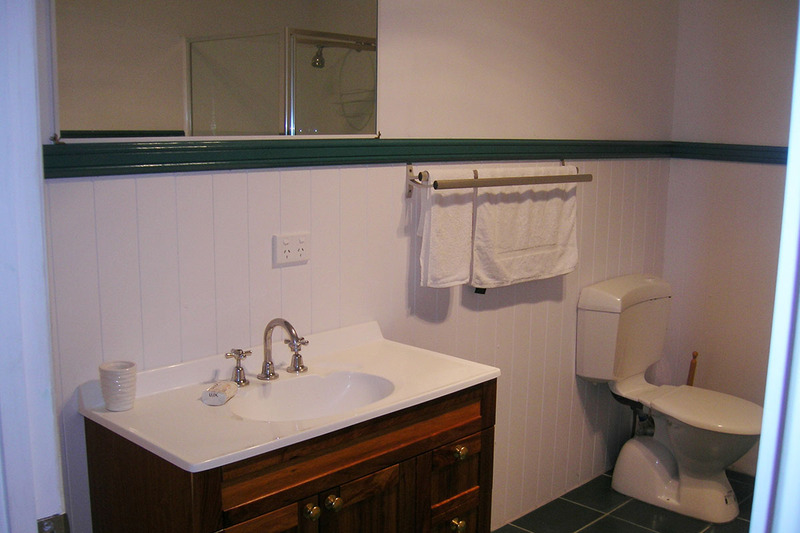 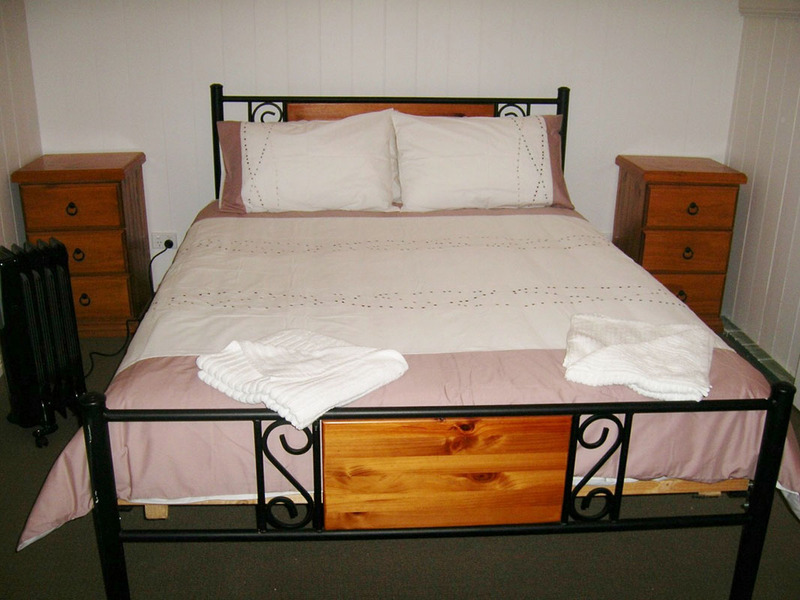 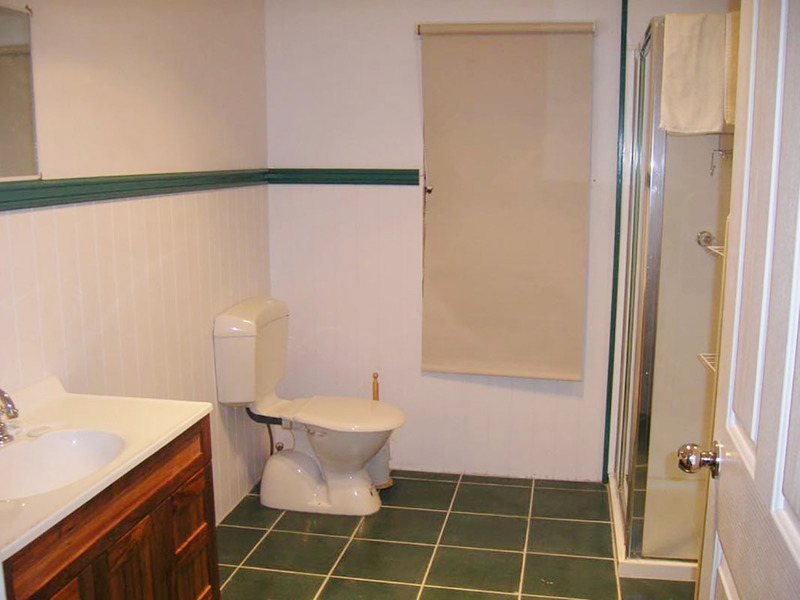 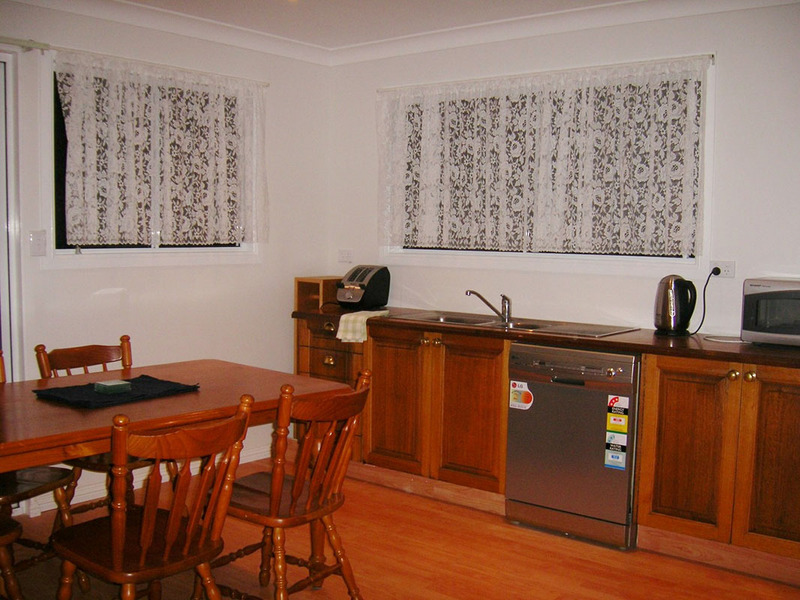 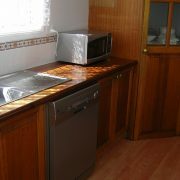 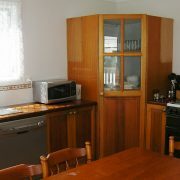 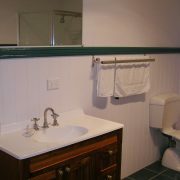 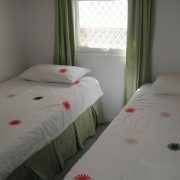 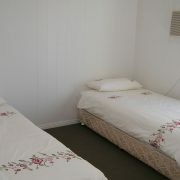 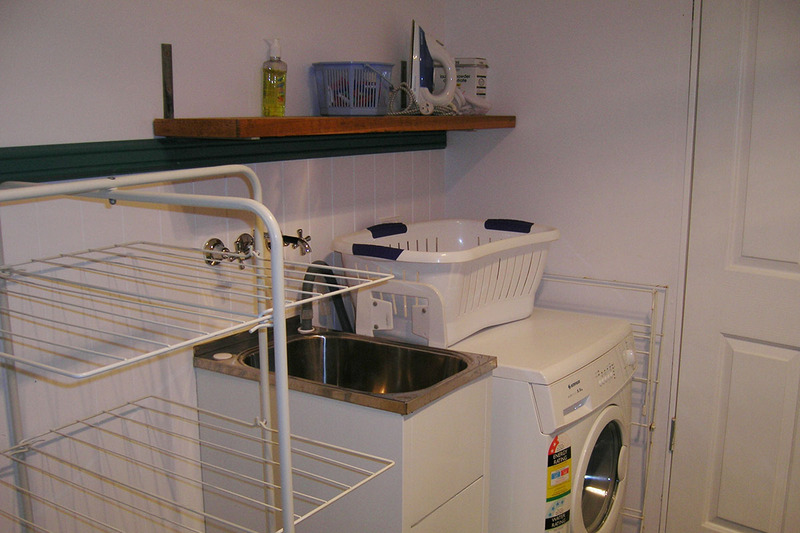 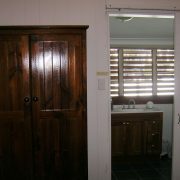 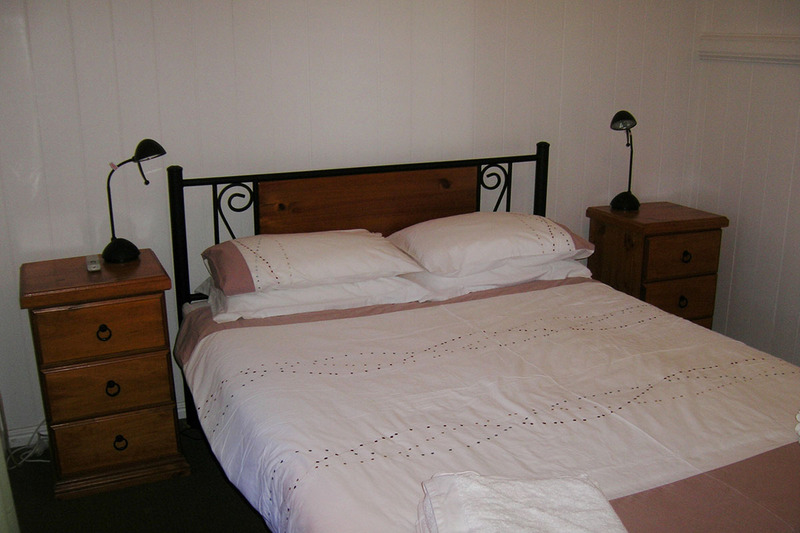 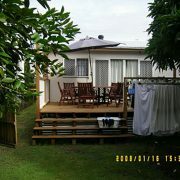 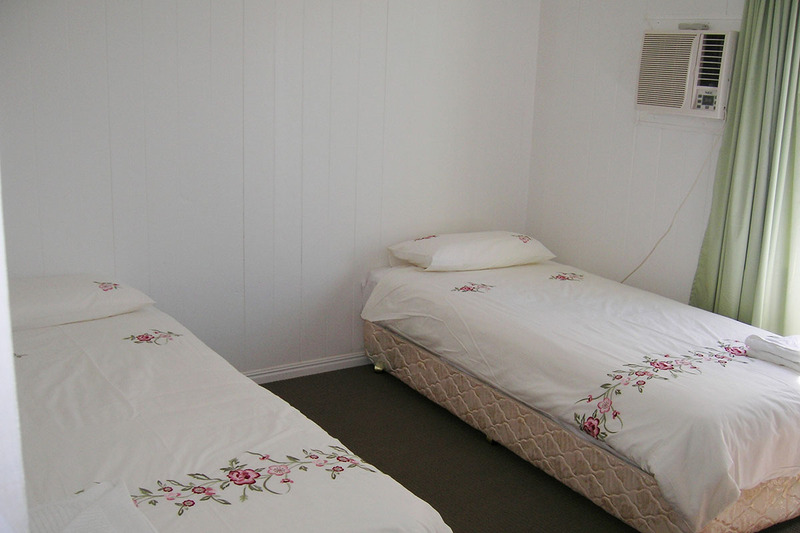 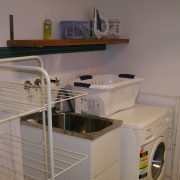 To make you feel truly right at home, linen, towels, an iron and washing machine with dryer are available for your use. 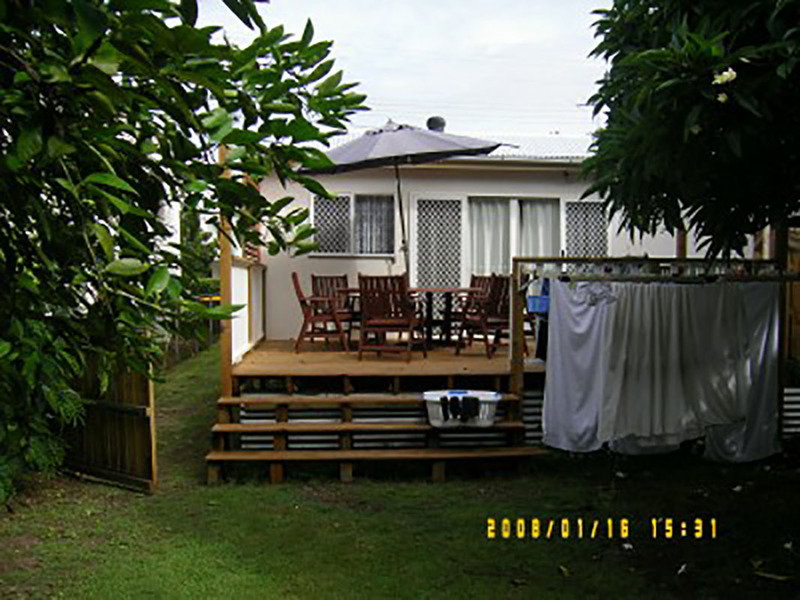 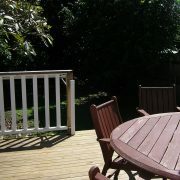 One of the most loved features of this holiday home is its superb location. 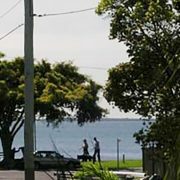 Simply stroll with your whole family to the esplanade only 50m away to enjoy the fresh, sea breeze and views of the Brisbane Bayside. 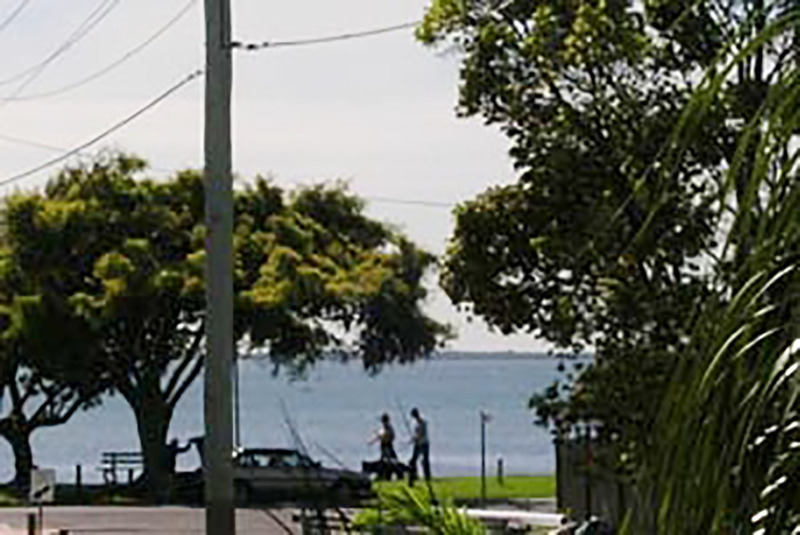 The easily accessible Wynnum Wading Pool & Adventure playground is located 300m away and open all year round. 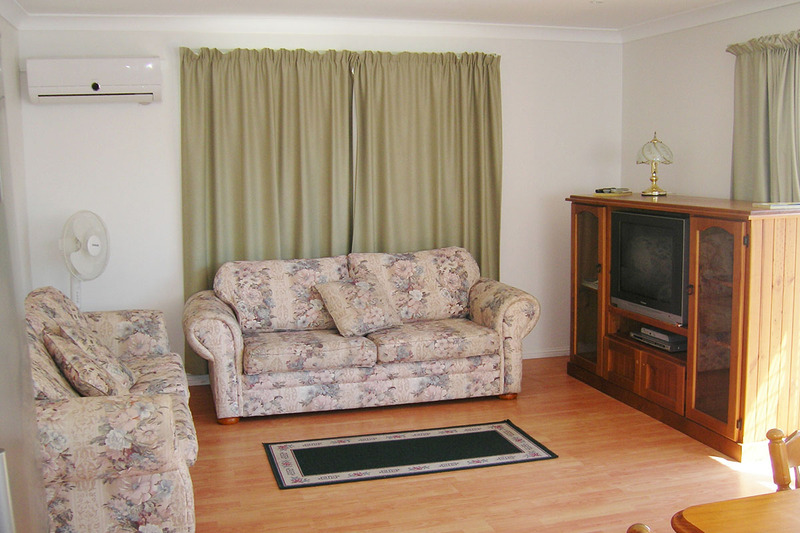 With a fast, reliable WiFi connection and cable satellite TV, this home guarantees your entertainment even when you’re indoors. 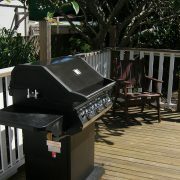 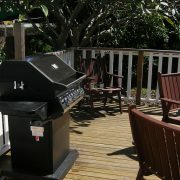 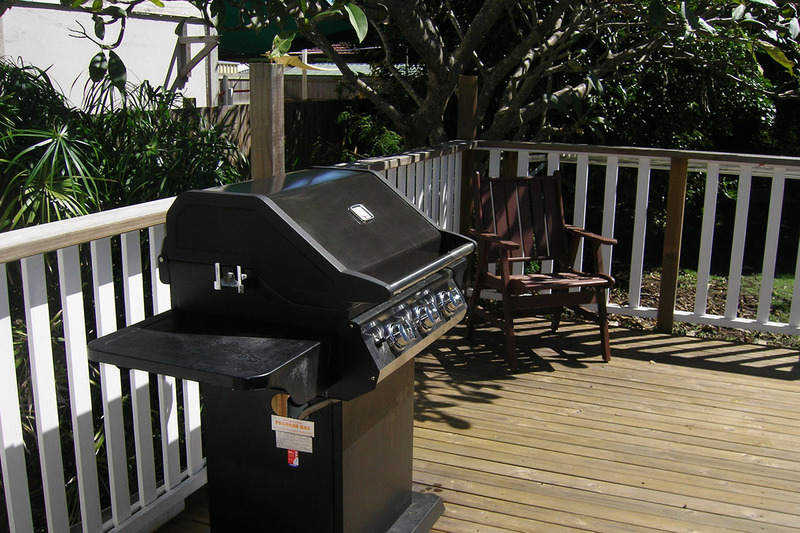 Relax while cooking for the entire family in the large BBQ deck. 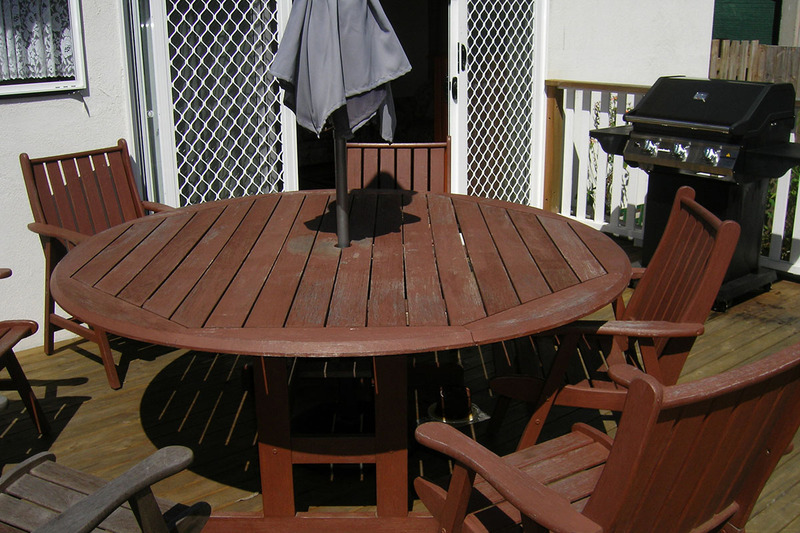 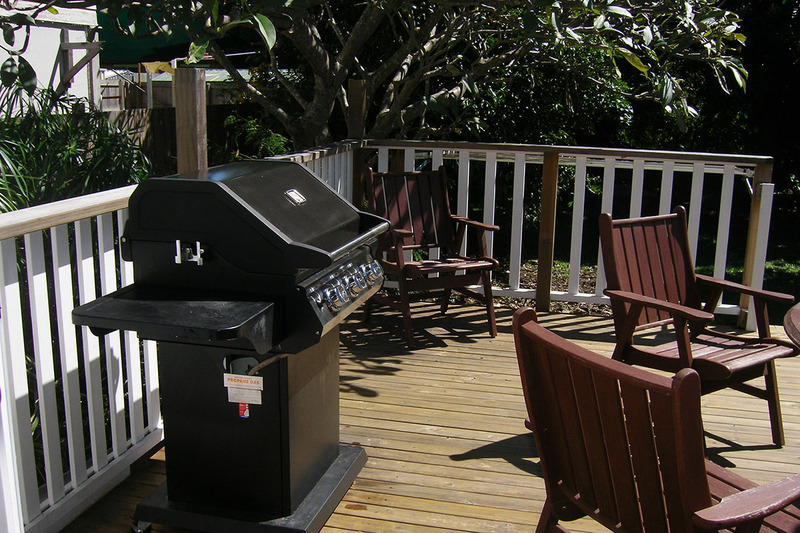 Located at the back of the house within the fully fenced, tree-covered backyard, this BBQ deck also comes with a large umbrella and outdoor dining furniture for eight people. 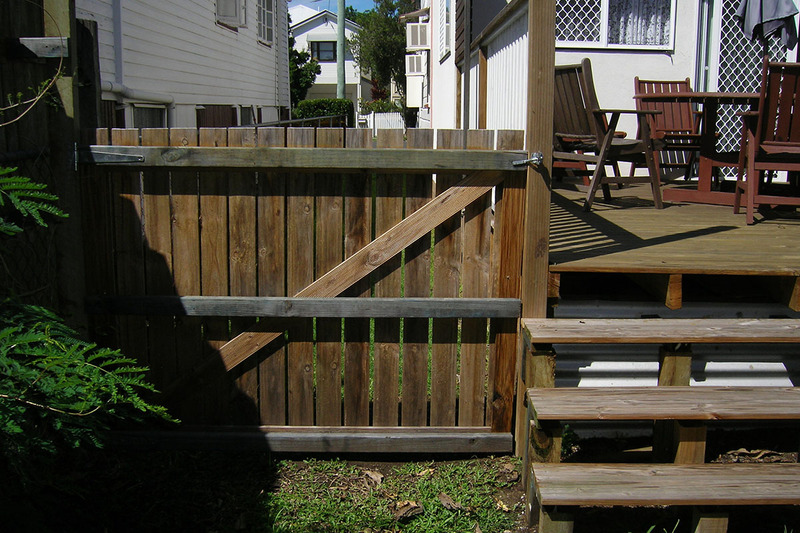 Designed for your peace of mind and security of your whole family, this holiday home has a left-side gate in its fully fenced backyard and off street parking for two cars. 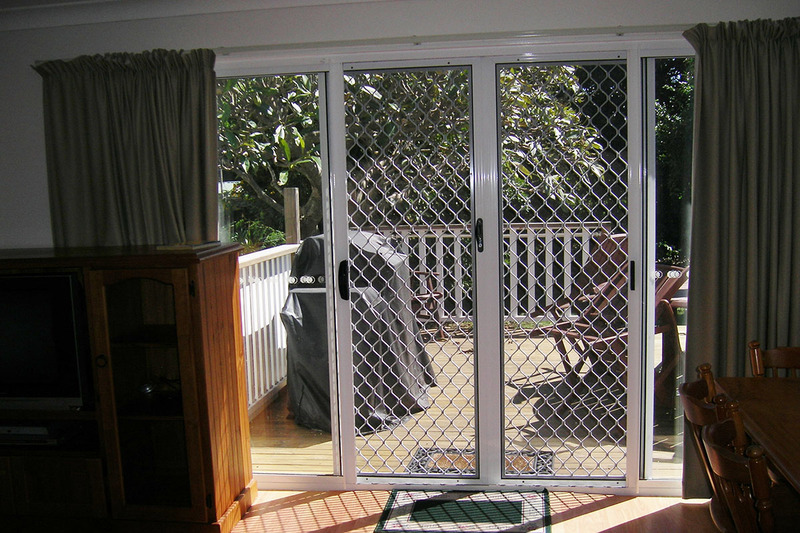 Furry members of your family are welcome to stay indoors too!